Ottana is a small inland village, near the mountainous area of the province of Nuoro; it has about 2300 inhabitants; traditionally breeding has always been an important activity. 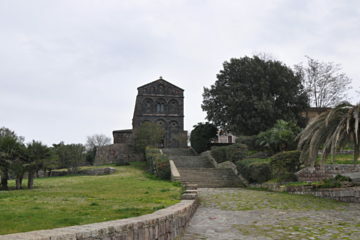 In the center of the village stands the beautiful church of San Nicola. During carnival parties, we can see the parades of typical masks: the Boes and the Merdules.